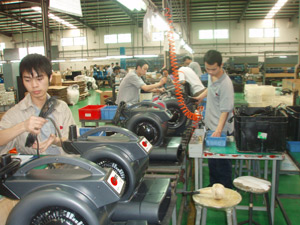 VIPER has its own manufacturing facility in Dongguan (China) with approximately 500 employees. 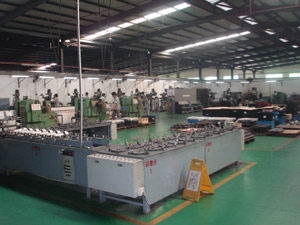 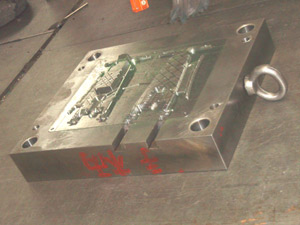 More than 80% of the components are manufactured here. 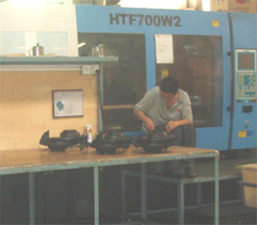 Our production capabilities are flexible with the ability to produce cleaning machines and their components in small or large quantities, different variants and also custom made/ bespoke products.